Seasons In Ash is finally back!!! 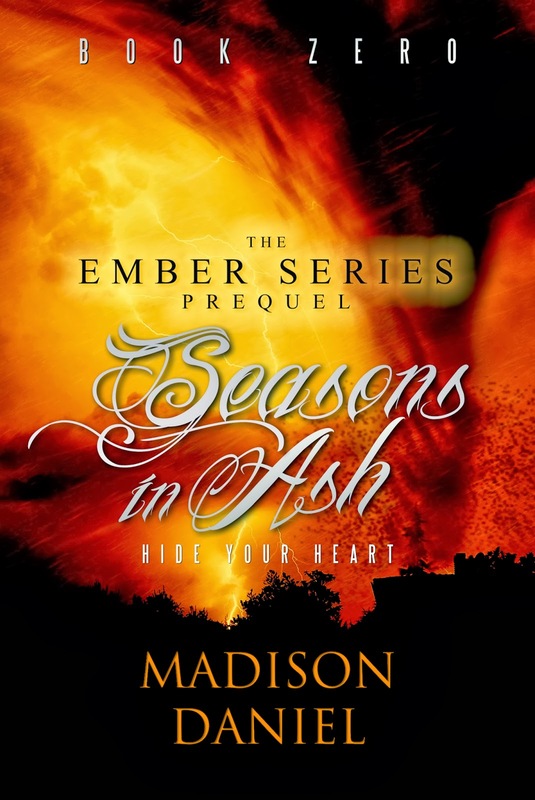 The Ember Series prequel launches the 2014 update!! !